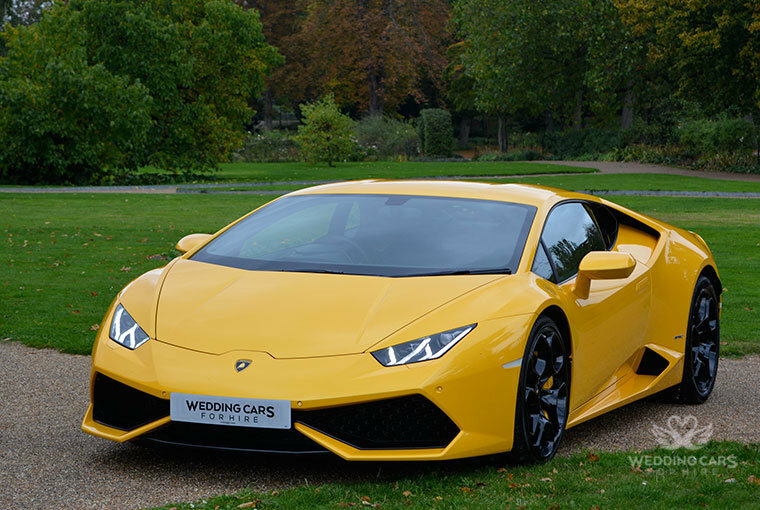 Not only do you have to find a florist as well as a venue, you should consider looking into renting a wedding car. This will ensure the bride arrives in style for her big day. In addition to this, having a luxury car will enable you to benefit from stunning pictures which can be used as priceless mementos. 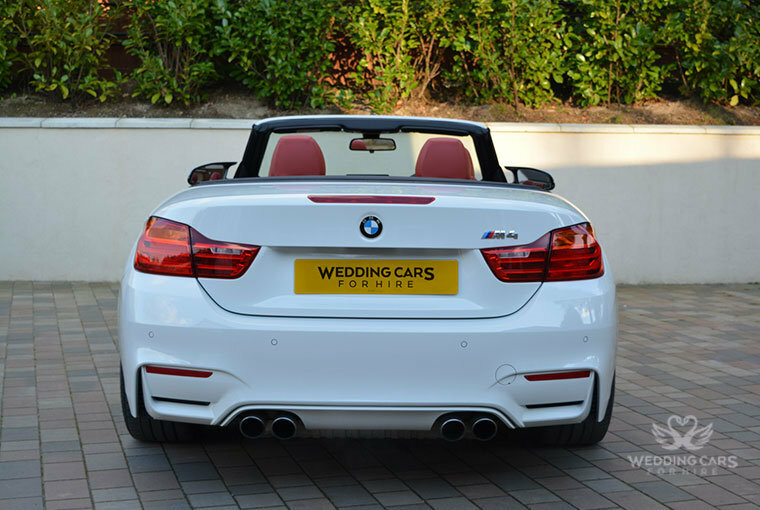 Here’s the rundown of the finest top ten wedding cars you can hire which certainly have that va-va-voom effect. Striking lines of sophistication, the hand crafted excellence and attention to detail is crucial to Rolls Royce Phantom white and the way they maintained their superior reputation in the automotive industry. Luxurious and lavish interior coupled with a smooth performance. 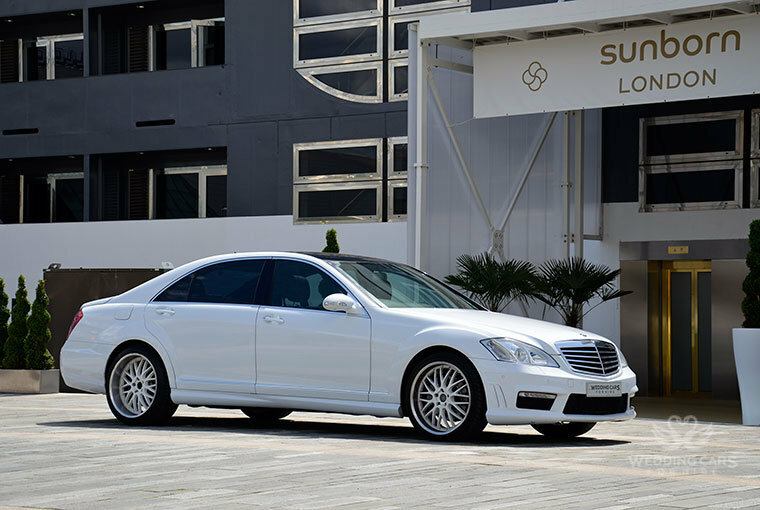 Once you take an executive transfer in the S-Class, it clearly reiterates why Mercedes Benz have a title of developing prestige vehicles. Further upgrades to the BMW is the limited addition alloy wheels which give the car a bespoke look and makes it stand out from the rest. it also enhances the ride of the vehicle. 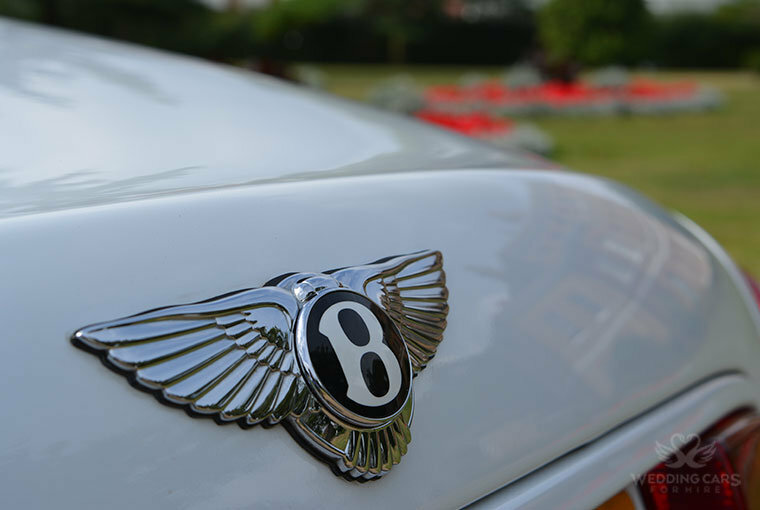 The Bentley Continental Flying Spur is the ultimate in luxury, style, sophistication and performance. The Flying Spur is all-around an amazing vehicle which is world renowned as the Queen and Royal Family’s choice of transportation. Lamborghini Huracan hire is certainly a once in a life time opportunity to experience an exhilarating sports car on your special event. Be the one to share your experience with family and friends and leaving them with an unforgettable memory. 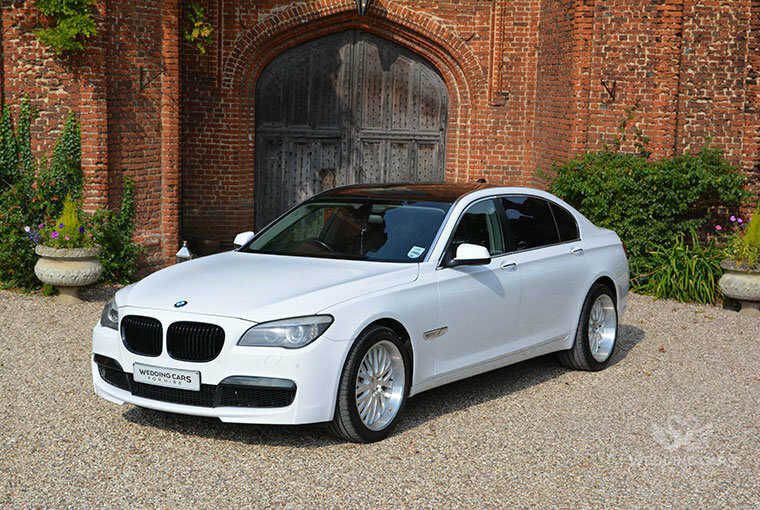 With its elegant body shape and modern looks the BMW 5 series has become a great additional vehicle to add on to the main wedding fleet, to transport the bride/groom’s family and/or brides maids. 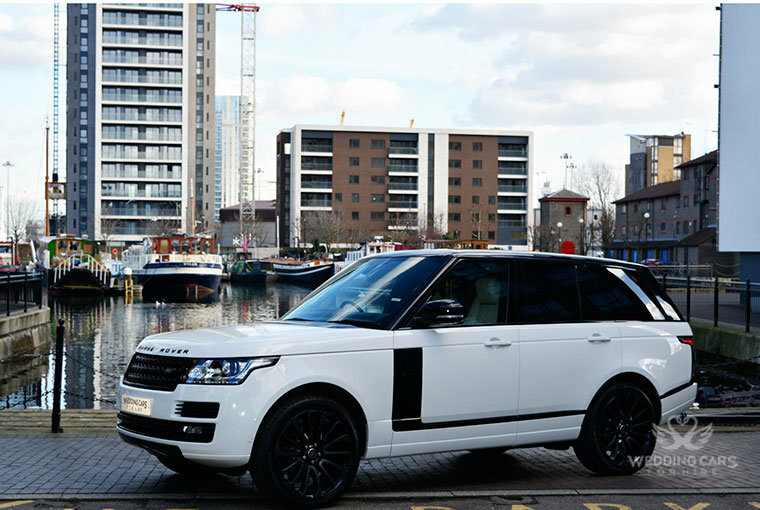 The real beauty of the Range Rover Vogue is that it behaves like a luxury car with excellent handling and impeccable road manners! 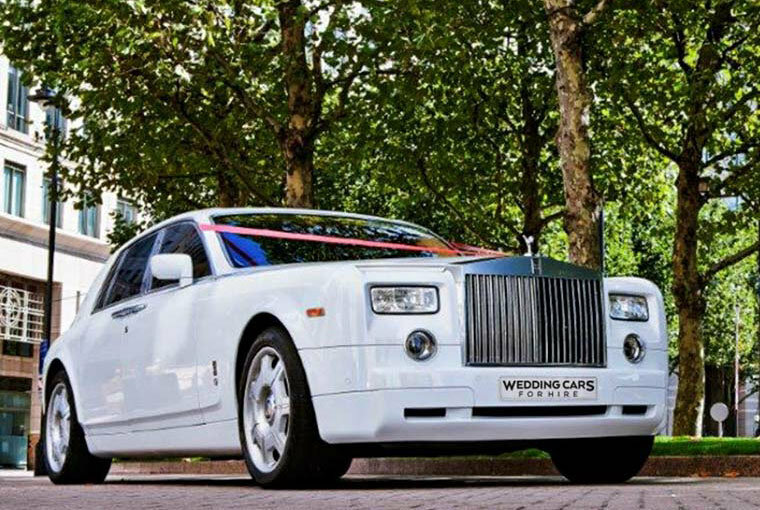 This car is part of the Wedding Cars For Hire 4×4 range available for delivery from London, Heathrow and more .. 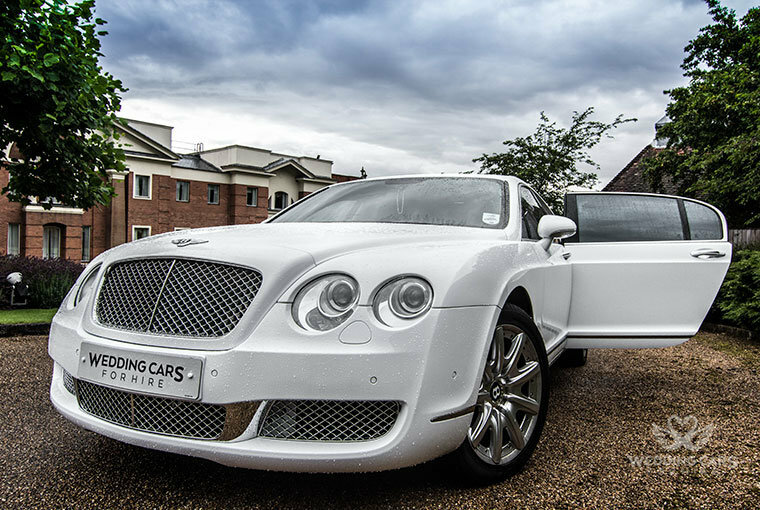 The Bentley Arnage T Mulliner in white provides a elegant wedding car option, which incorporates the vintage exterior look with the advanced technological engineering, making this a complete pleasure for driver and passenger alike. 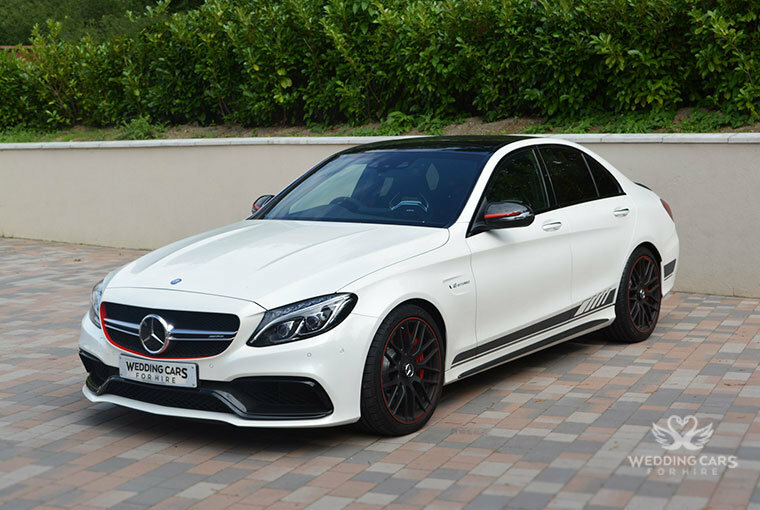 We have added the latest Mercedes C63 AMG hire to our fleet which is one of the most influential car of 2016. We are based in London and are happy to deliverer and collect the vehicles as per customer request..
Its a spacious chauffeur driven vehicle for London usage as well as long journeys. 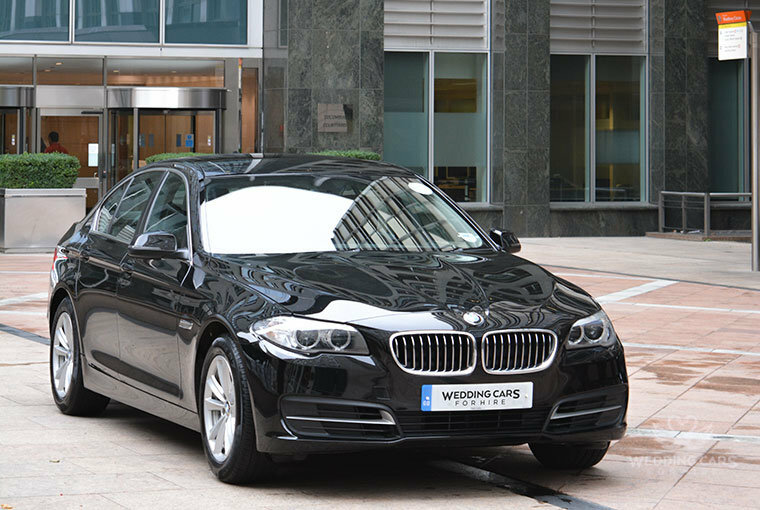 Bmw 5 series allows you the degree of comfort needed to prepare for the upcoming meeting, conference, roadshow, weddings, sports events or airport transfers.